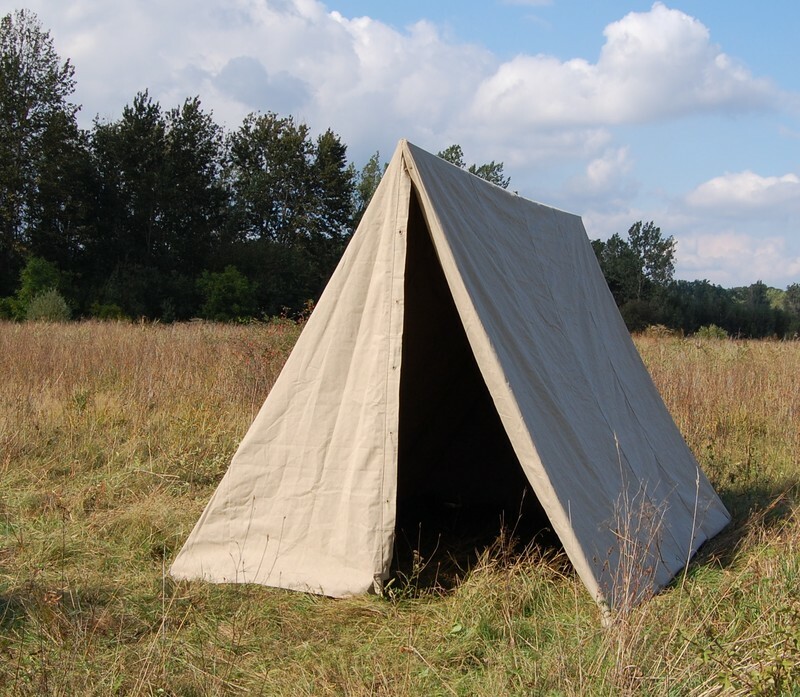 Soldier triangles are a small historical military tents. 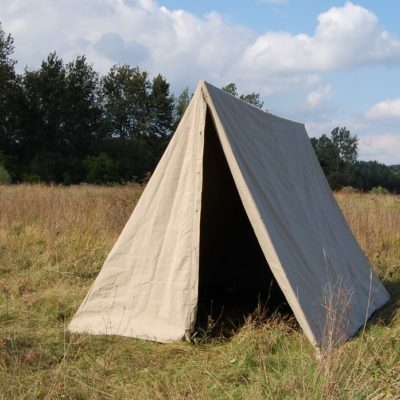 They were used as slepping tents for a few soldiers. 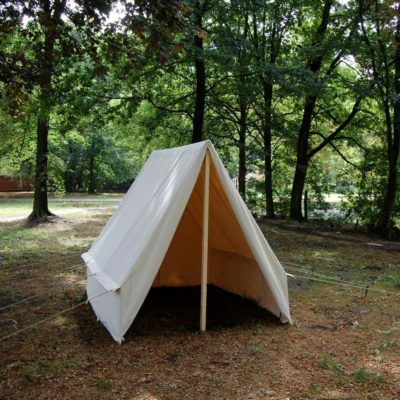 They are presented from the Middle Ages to the 20th century. 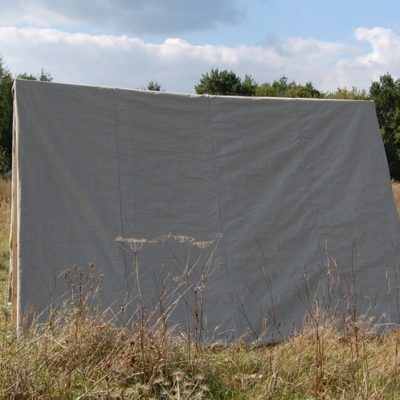 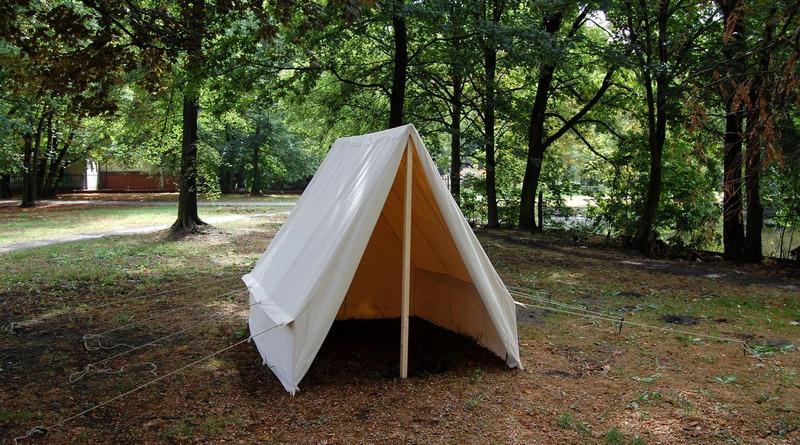 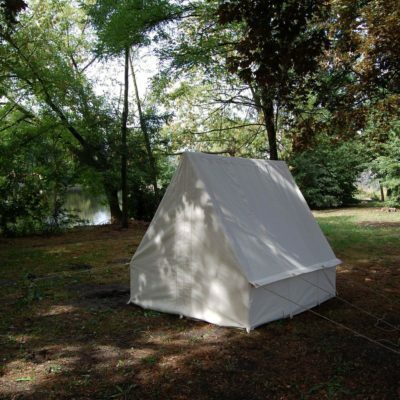 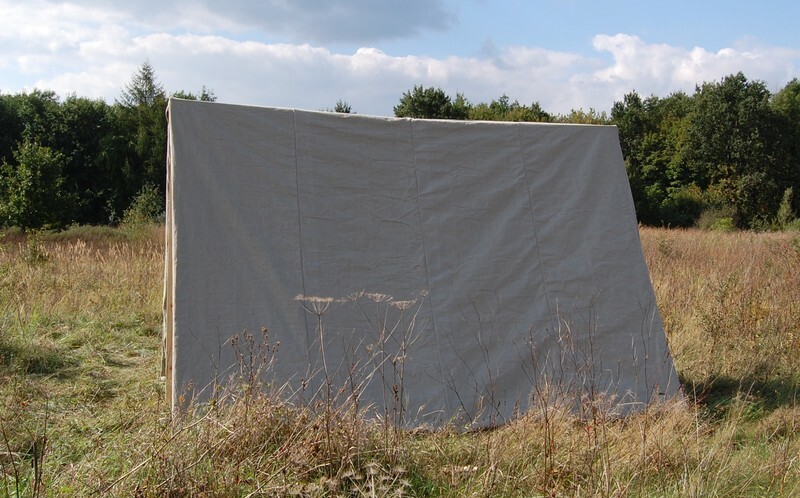 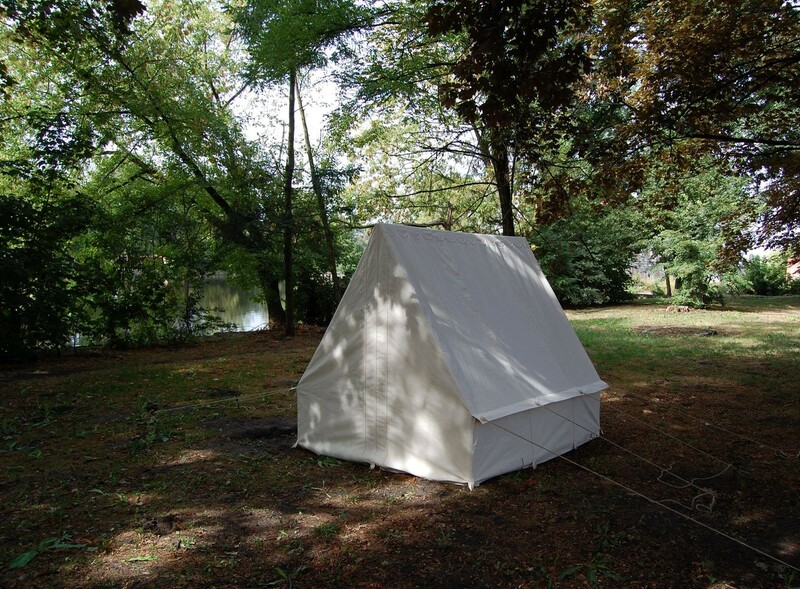 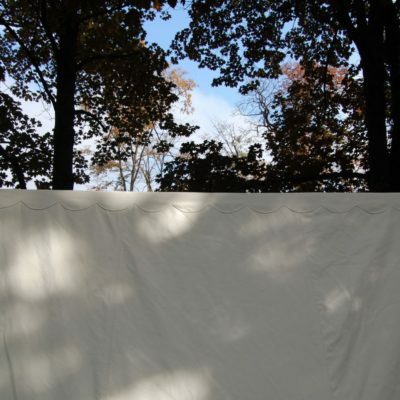 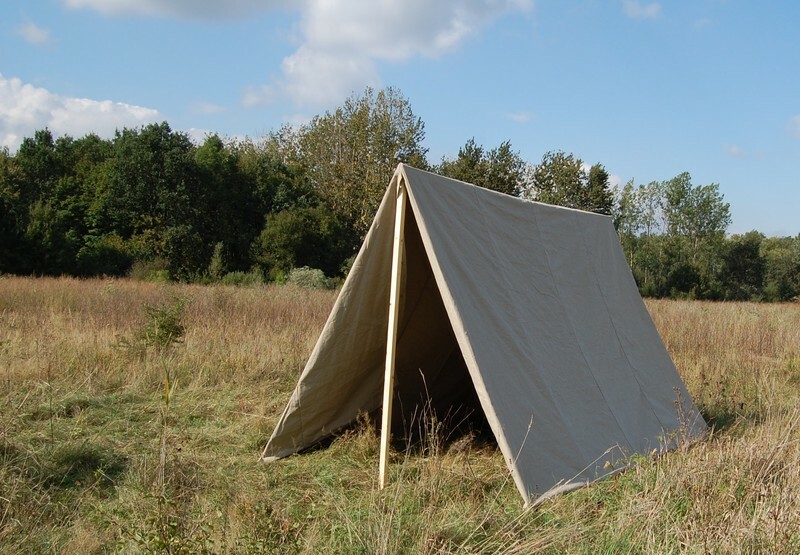 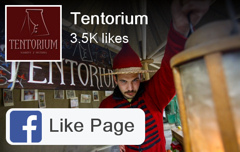 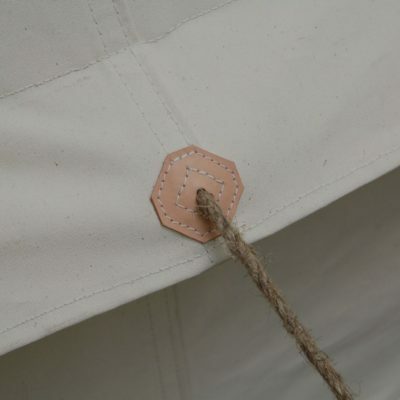 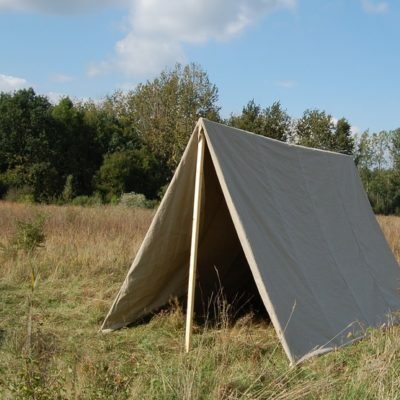 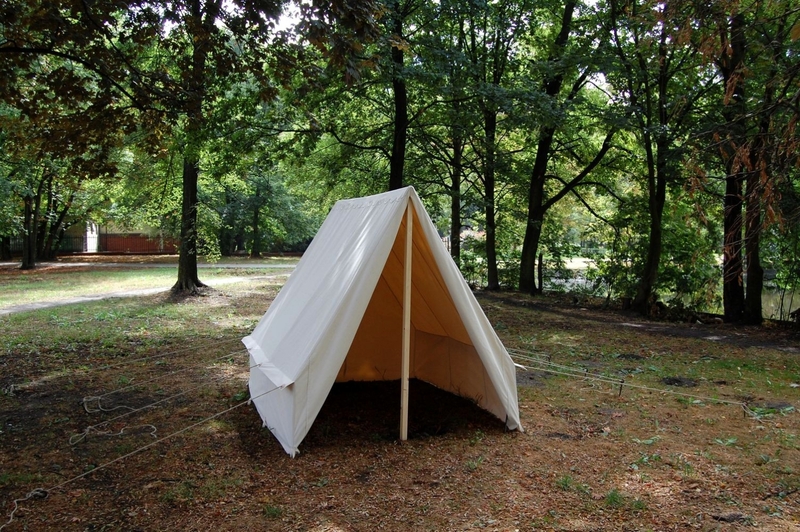 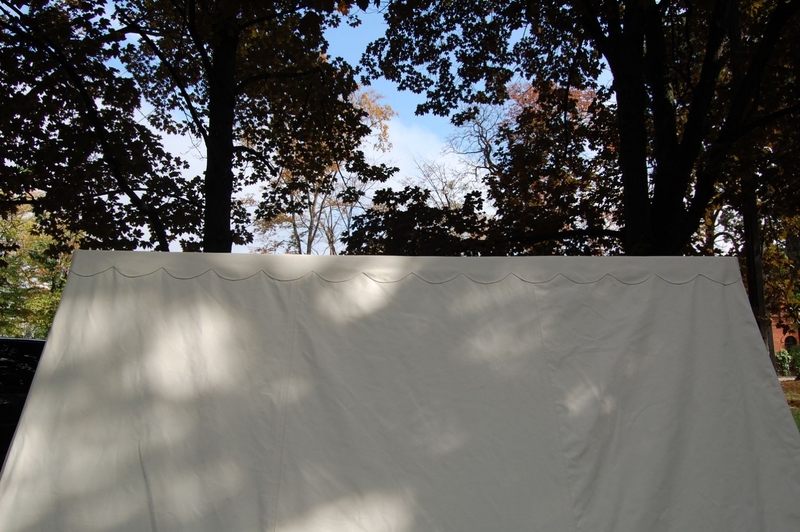 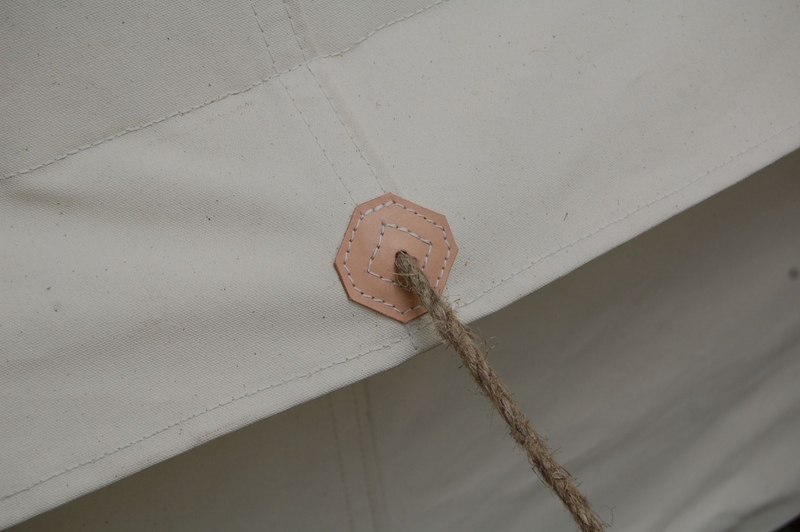 This historical tent is mechanically made of natural linen.